Taxing the rich: here's the world according to Warren Buffett. When the world's fourth richest man talks, you should listen, Mr Osborne — and the latest book of Warren Buffett's wisdom is a master class. He is the American billionaire who campaigns for the wealthy to pay more tax. The octogenarian master of the markets who plays the ukulele and looks like curmudgeonly Carl from the Pixar film Up. Arnold Schwarzenegger's former financial adviser, whose fans range from shrewd City types wanting to ape his investing success to Left- wingers wishing more of those already rolling in lucre were like him. 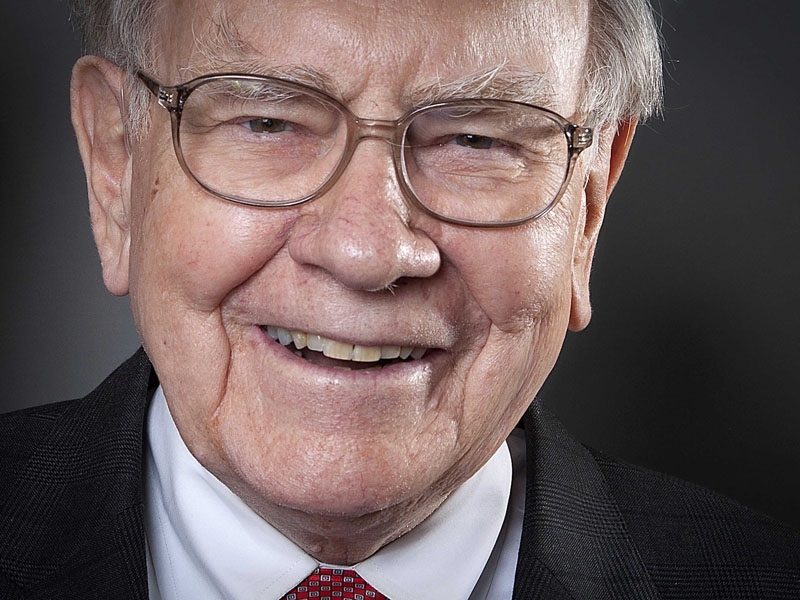 But while Warren Buffett — aka the Sage of Omaha — may not be the typical plutocrat, the super-investor reigns supreme at money-making. He bought his first shares at the age of 11 and is now worth some $62 billion. And he has made many of his followers super-rich too: if you had spent $11.50 on a single share in the 84-year-old's company Berkshire Hathaway when he took control of it in 1962, you could now sell it for $131,444. Even Barack Obama calls Buffett for advice. "He is one of my favourite people," the US President has said. "He's just completely down-to-earth and as smart as they come." And when Bill Gates met Buffett, the Microsoft founder is said to have scheduled just half an hour for the meeting, fearing they would have little in common, but they got on so well it lasted 10 hours. They still play bridge together. Buffett's plain speaking sets him apart in the corporate world where bluster and jargon dominate. 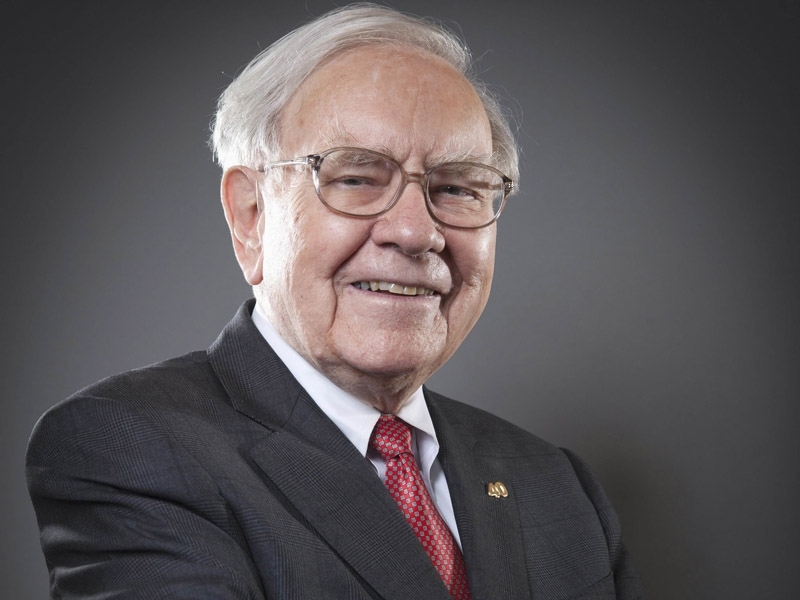 His annual letter to Berkshire shareholders is considered vital reading, while the company's AGM, at which Buffett speaks to a reverential audience, has won the monicker "Woodstock for capitalists". He is also a major critic of the finance industry but one who understands markets better than almost anyone. "He uses anecdotes and fables to demystify Wall Street and investing," says Lex van Dam, a trader who runs the Financial Education and Trading Academy. "The man is not just the greatest investor of our time, he is also the smartest PR man on Wall Street." Buffett also admits his mistakes, dedicating the 25th of his annual investor letters to his errors and promising to do the same at the 50-year mark (which will come in 2015). 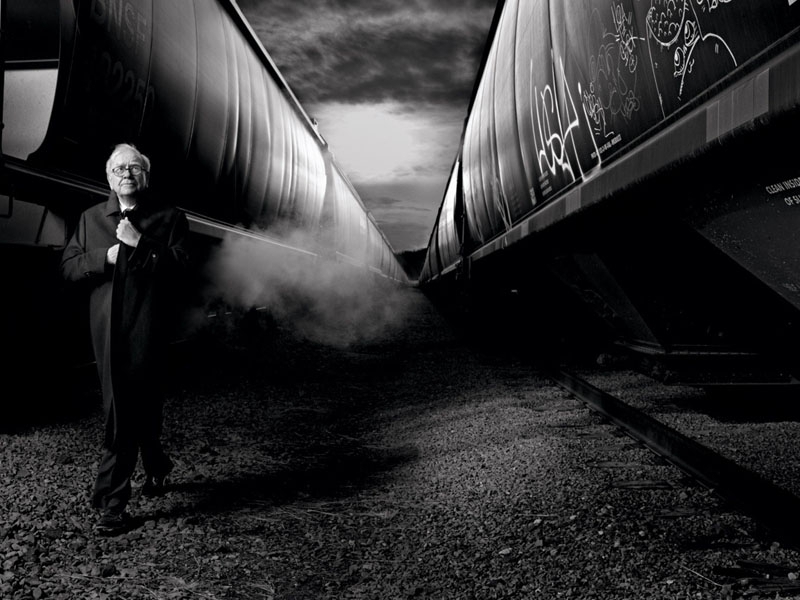 His track record, though, is still incredibly impressive: long before the financial crisis, Buffett repeatedly warned the world of the dangers of derivative contracts, calling them "timebombs both for the parties that deal in them and the financial system" and "financial weapons of mass destruction". He also avoided the dotcom bubble. 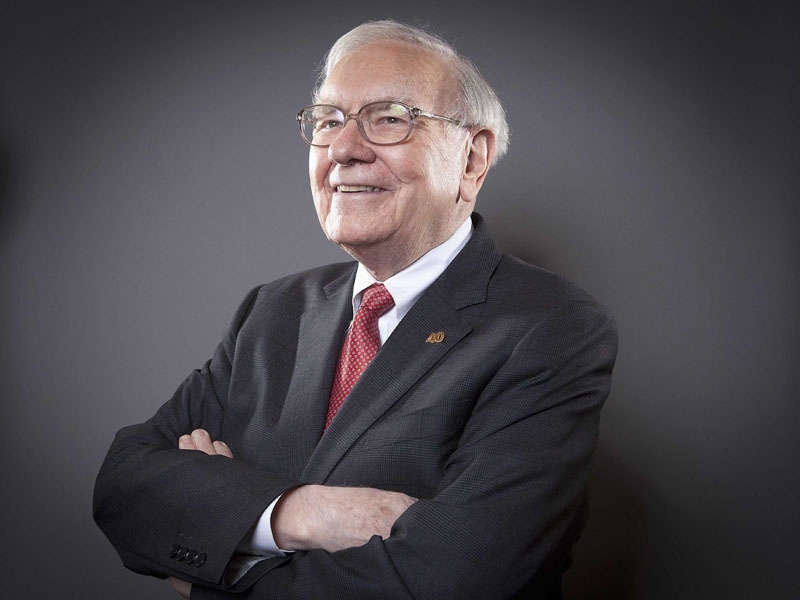 The son of a politician and the grandson of a grocer, Buffett was entrepreneurial even as a child, buying multi-packs of Coca-Cola and selling the cans on to friends. After university, he intended to head to Wall Street but instead returned to Omaha, Nebraska, to work as a stockbroker. He still lives in the five-bedroom house which he bought there in 1958 for $31,500 (about $250,000 today). It has no fence, but "everything" he needs. "I couldn't imagine having a better house," he has said, while in his letter to investors two years ago, Buffett named it his third-best investment, after two wedding rings. The rings were for Susan Buffett, his late wife, with whom he had three children, and his long-term companion whom he married six years ago, Astrid Menks. Susan and Warren lived apart from the mid-Seventies, she arranging for him to meet Astrid, but stayed married until her death in 2004. Christmas cards from the Buffett household would be signed "Warren, Susie and Astrid", as the three remained on good terms. The only hiccup for an otherwise close-knit family occurred six years ago, when Buffett disowned his younger son's adopted daughter Nicole for her appearance in The One Percent, a documentary about ultra-wealthy families. That might reflect his distaste for ostentatious displays of wealth. He is famously frugal: buying hail-damaged cars on the grounds they are better value. He does not carry a mobile phone and drives his own car. His only major indulgence is a private jet. When in 1989 Buffett bought a Bombardier Challenger 600, he called it "The Indefensible" as he had previously criticised other corporate bigwigs for such extravagance. Later, noting the time it saved him, he renamed the plane "The Indispensable". His love of unhealthy food is also notable: he adores Coca-Cola (a company he owns a stake in), eats hamburgers and hash browns, and loathes vegetables. "Broccoli, asparagus, and Brussels sprouts look to me like Chinese food crawling around on a plate," he once said. He calls investing "forgoing consumption now in order to have the ability to consume more at a later date". That's one of his less pithy pronouncements, for Buffett is usually the king of the aphorism. 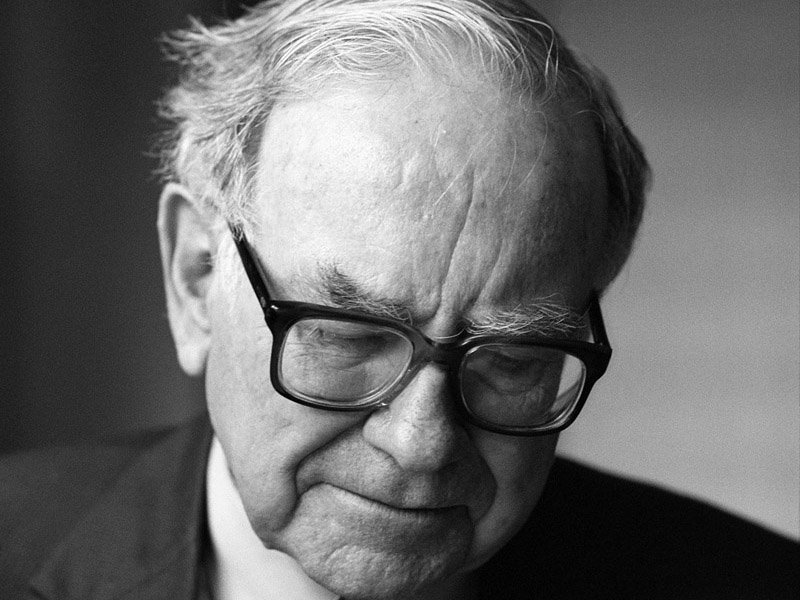 Perhaps his most famous maxims — quoted endlessly by many a wannabe-Buffett — is his advice to be a contrarian investor: "Be fearful when others are greedy and greedy when others are fearful" and "You should invest in companies any idiot could run, because eventually one will." His strategy sounds simple. He identifies shares that look cheap, building stakes in undervalued companies, and prefers to have his money in productive assets — businesses, farms and property. "Buffett doesn't suffer like most other investors from so-called 'style drift'," says van Dam. "His investing strategy of buying great companies at fair value or good companies on the cheap is simple but he sticks to it where others don't." Recently Buffett again called for the richest Americans to put more of their money into the public coffers. "Let's forget about the rich and ultra-rich going on strike and stuffing their ample funds under their mattresses if — gasp! — capital gains rates and ordinary income rates are increased," he wrote in the New York Times. "The ultra-rich, including me, will forever pursue investment opportunities." In 2003 he opposed President Bush's plan to reduce taxes on the wealthy, saying it "screams of injustice", while, four years later, he noted that he paid a lower tax rate (17.7 per cent) than his (admittedly well-paid) secretary. Last year President Obama proposed a "Buffett rule", a minimum tax rate of 30 per cent on individuals making more than a million dollars a year. Not everyone applauds Buffett. For his stance on tax he has been accused of "moral showing off" and branded a hypocrite because much of his wealth is in unrealised capital gains. When Buffett briefly took the helm of investment bank Salomon Brothers in 1991, he set out an ethical test for any business move: would you be happy to see details of this decision appearing on the front page of your local newspaper, where your spouse, children and friends can read it? Of his heirs, Susie, Howard and Peter, Buffett has said: "I want to give my kids just enough so that they feel they could do anything, but not so much that they would feel like doing nothing". He plans to give away 99 per cent of his fortune to charity on or before his death, with the majority going to the Bill and Melinda Gates Foundation. Buffett says he would like to be remembered as a teacher. He devotes one Friday every month to talking to students from business schools who trudge to Omaha to hear his wisdom. Last year, some 1,450 visited. Noting most visitors were male, Buffett now insists at least a third are women.